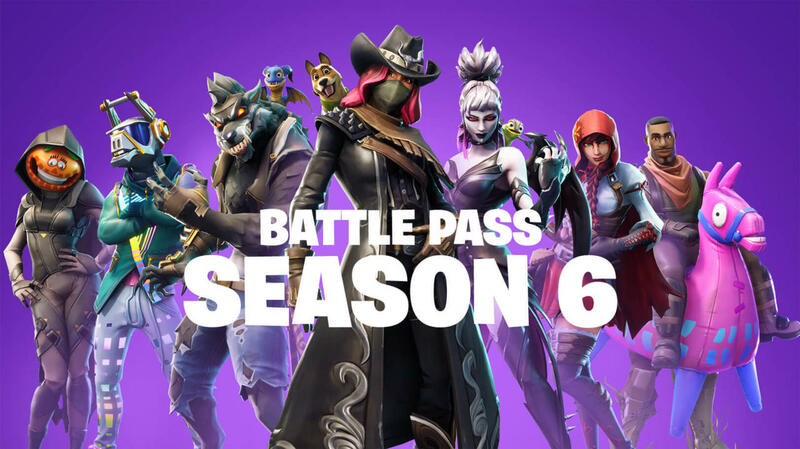 After a while 'delay, the season 6 of Fortnite has finally arrived and brings many new features, some expectations and other unexpected. The new season, it seems that it will adopt the next month of Halloween has new elements to offer around. For starters, the battle map seems to have had a chilling revision now with some new locations like floating islands, haunted castle, corrupt areas and wheat fields. One of the biggest additions this time are pets. Yes, now you can play with a small partner who will go where you go on the map. A list of available pets has not been mentioned, but the season's teaser video shows that there is a dog, a chameleon and a dragon. There is not much we know about his abilities. It is very likely that they are not part of the combat and must be unlocked with Battle Pass. Fortnite also introduces a consumer material called Shadow Stone.According to the Patch Notes after consuming the Shadow Stone, players will enter a shadow that will make them invisible to other players, provided they do not move. 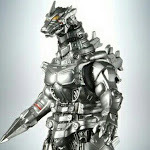 However, being in this form, players can not use any weapons. That said, they can move faster, jump higher and have better immunity to falling damage. They can also go through the walls. 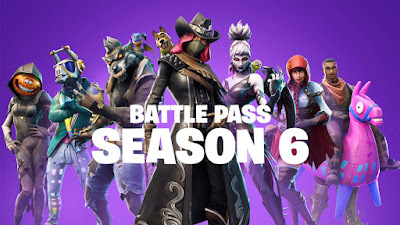 In addition to that, the new season also comes with some new weapons, which include an Impulse grenade, an extinguished machine gun, a light machine gun, a rebound, remote explosives. Changes have also been made to the grappler mechanism. Now if you hit a moving object with your grapplers, your momentum will be added to your own. In addition, Epic Games has made some changes to the audio configuration and claims to have improved the overall performance of the games.